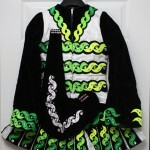 Eye catching Gavin made for one of his own WMH dancers just before 2011 Worlds. 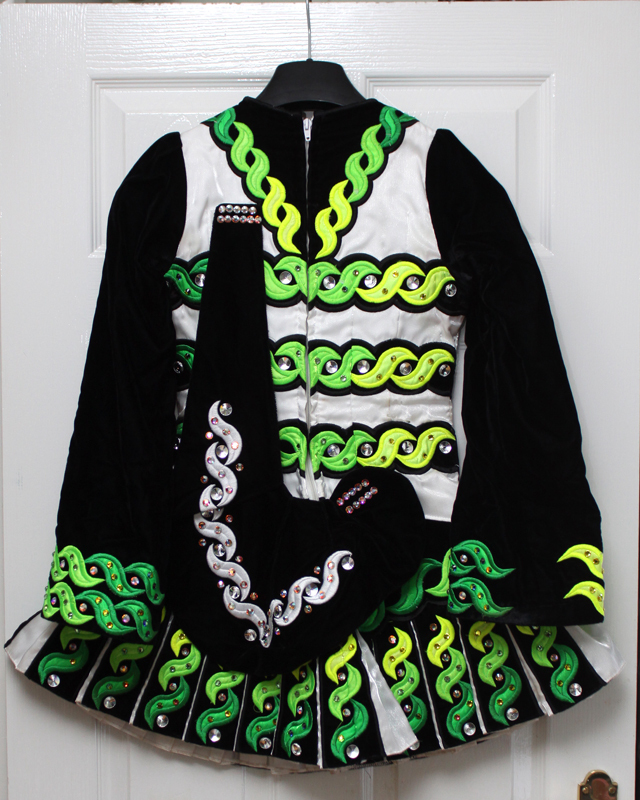 We are the second owners of this well cared for dress which has been stored flat in a smoke free home. A fabulous dress priced to sell!! Asking Price: $US1100 or best offer. Shipping costs are included for my own country, overseas shipping is extra. Returns are negotiable.